Oct 22, 2009 in "Tiana’s Showboat Jubilee!" 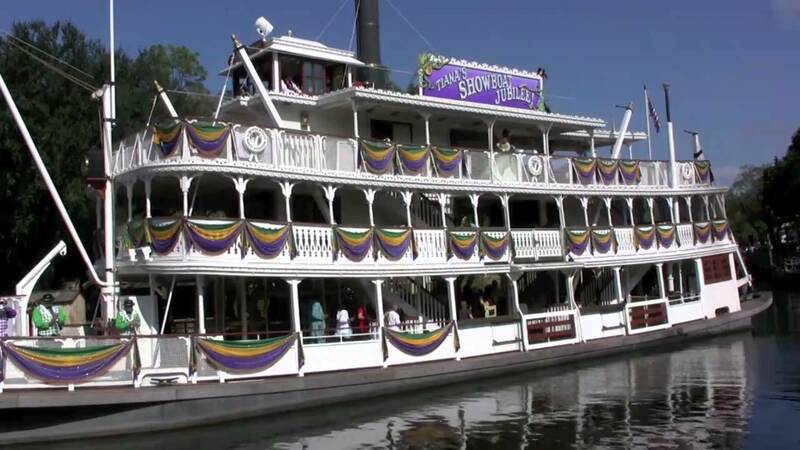 The Liberty Belle is now decorated ready for next week's debut of Tiana's Showboat Jubilee. The show runs daily from October 26 2009. More from "Tiana’s Showboat Jubilee!"